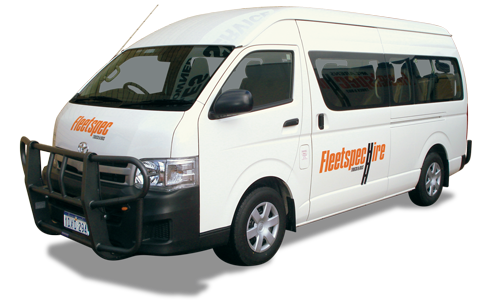 When it comes to choosing a self-drive, mini bus hire company, you can rely on Fleetspec Hire. At Fleetspec Hire we guarantee all our bookings whether large or small and we are on call 24/7 if you need us. We specialise in mine-spec minibus hire for long term and short term hire. We can supply to Perth metro area’s such as Balcatta, Maddington and Kwinana for short and long term bookings. And to regional area’s such as; Albany, Bunbury, Collie, Esperance, Kalgoorlie, Merredin, Kambalda, Ravensthorpe, Leonora, Mt Magnet, Geraldton, Meekatharra, Morawa, Muchea, Capel, Boddington and even as far as QLD and NSW for long term bookings. We can even arrange delivery to site if required. 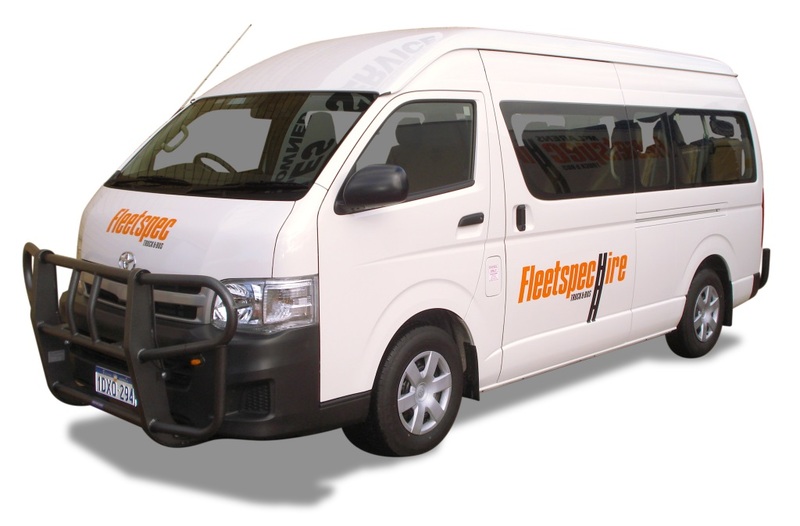 Our new model range of self-drive vehicles includes minibus hire, small bus hire and coaster hire and all are kept in top condition so they are ready for any occasion, including school excursions, weddings, corporate, bucks and hens, wine tours and much more. Call our friendly team now on 08 9244 4748.